Since 1989, you’ve relied on our personalized, friendly and accurate alteration services, but we heard you when you said you wanted more. Now we are offering dry cleaning laundry services. We deliver these services with the same professionalism as you have come accustom to. Our work is carefully done to ensure your complete satisfaction. We always handle your clothing with care and provide you with a quality service. 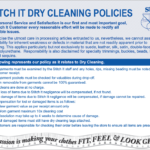 So, when you say you need dry cleaning services near me, you can contact us. 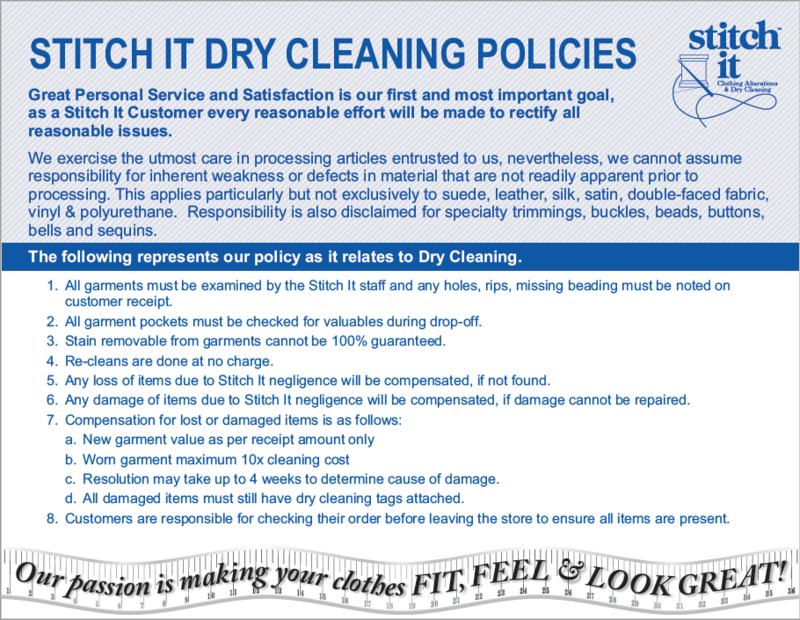 At Stitch It, you get the services you need from people you can trust.